The notice is dated July 25 and the campaign will begin from the same day. Owners of the new cars will be contacted by Maruti Suzuki officials for inspection and replacement of faulty parts free of cost. 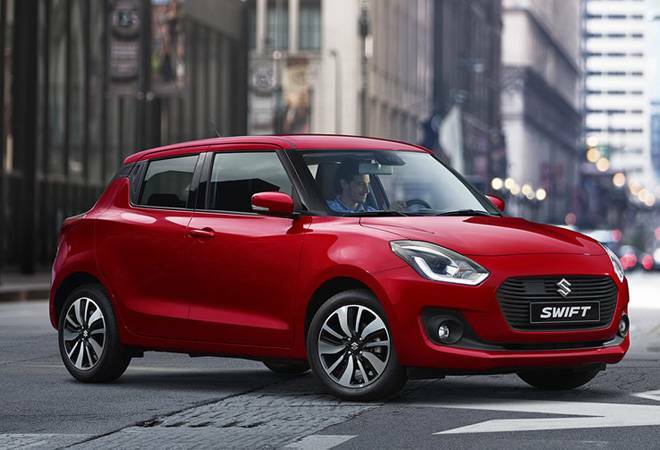 Maruti Suzuki has voluntarily recalled the new Dzire and Swift over a possible fault in the Airbag Controller Unit. The company claims that 1279 vehicles (566 new Swift and 713 new Dzire) manufactured between 7th May 2018 and 5th July 2018 will be covered in this campaign. The company has further asked owners of the cars to check their vehicle's status on the official Maruti Suzuki website. The owner will need to enter the car's chassis number to verify the status. The chassis number for the new Swift will be- MBH and for new Dzire - MA3 followed by a 14-digit alpha-numeric number. The chassis number is embossed on the vehicle ID plate and is also in the vehicle invoice/registration documents. The owner can find the details on this page. In May this year, Maruti Suzuki had also recalled 52,686 units of the new Maruti Suzuki Swift and Baleno that were manufactured between December 1, 2017, and March 16, 2018. The recall happened over a possible fault in the brake vacuum hose. The new campaign will be the second time when the new Swift has been subjected to a recall. The new Swift and Dzire are among the best selling cars of India's biggest car manufacturer. Recently, the company celebrated its 20-million mark in terms of production in India at it Gurugram and Manesar facilities. The company even showed substantial spikes in overall sales in India. Maruti Suzuki India reported a 36.3 per cent increase in total sales at 1,44,981 units in June as against 1,06,394 units in the year-ago month. The firm's domestic sales stood at 1,35,662 units, up 45.5 per cent from 93,263 units in June last year. The boost in sales can be attributed to the new Swift, Dzire and Baleno.